Win Tix to Chris’ Songwriting Workshop! Chris Difford will be holding a songwriting workshop on Saturday 30th January. It is by invitation only, but 5 pairs of tickets will be given away free! All you have to do is enter at the British Music Experience website (you may want to uncheck the box that asks them to spam you…), and they will notify you by January 22 if you’ve won. The only thing is, I can’t find any information about where it it is! David, do you know? Chris has also created a very nice Smilebox message (slideshow with text) for the New Year. Enjoy! 3 Responses to "Win Tix to Chris’ Songwriting Workshop!" 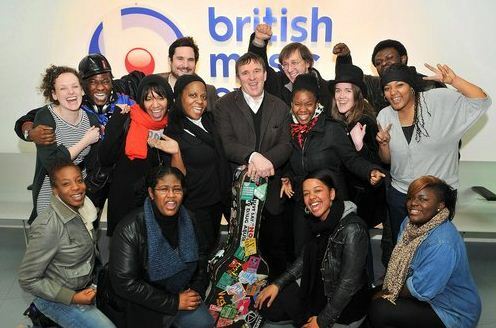 The British Music Experience is at the O2 in North Greenwich. It was previously known as the Millennium Dome. 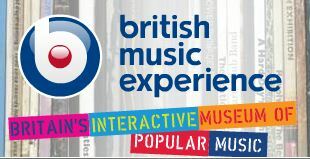 The British Music Experience is in the O2 Bubble which is the venue’s exhibition space. I went there back in the summer of 2009 and still have my Lanyard.